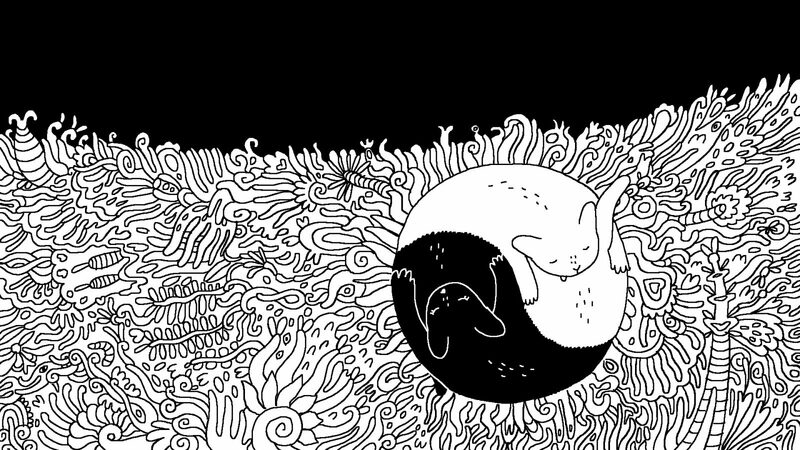 We're joining forces with KLIK Amsterdam Animation Festival! So whenever you feel like taking a break from all the talks, make sure to pop in to stage 2 in Tuschinski. There are 5 screening programs ready to dazzle you! This third block of animations is all about epic journeys and adventures. 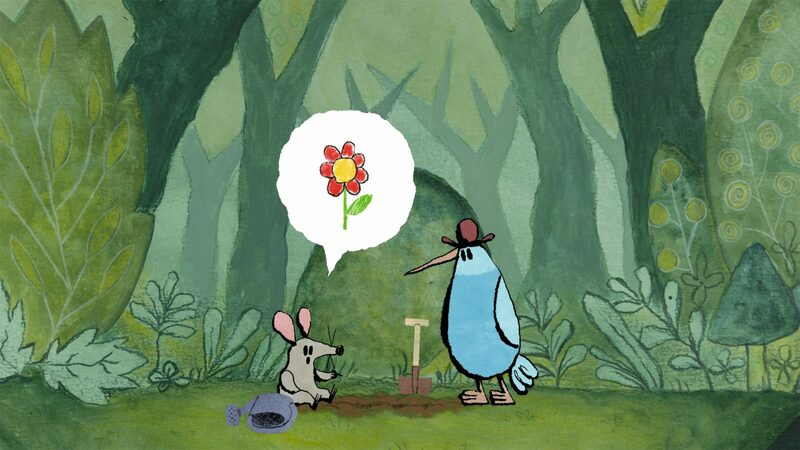 Such is the mouse’s quest for finding back the beautiful red flower in Jorn Leeuwerink’s “Flower Found!”.